Pretentious Title: It's finally here!! 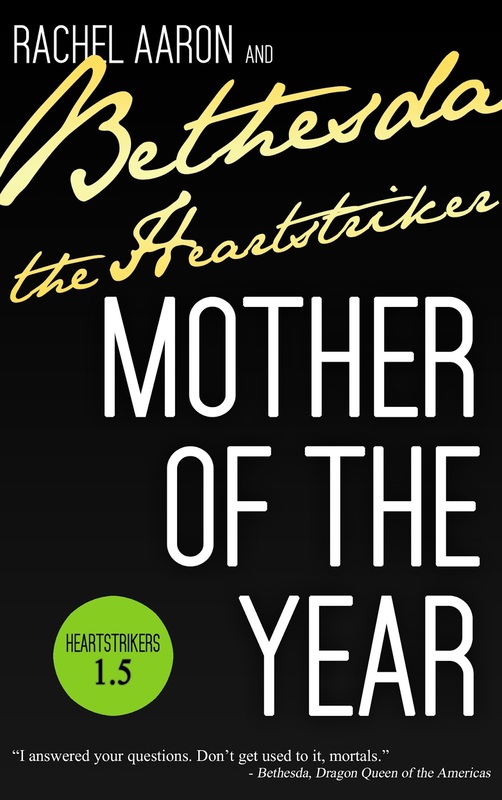 Heartstrikers 4 Cover Reveal and Release Date! It's finally here!! 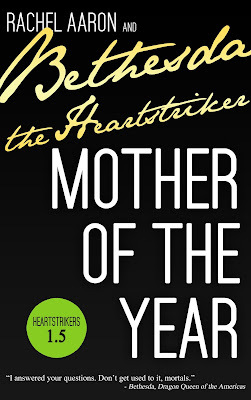 Heartstrikers 4 Cover Reveal and Release Date! 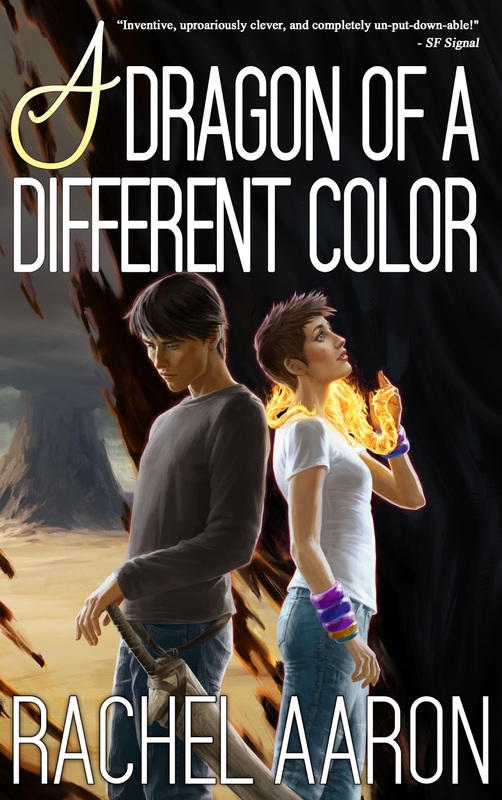 A DRAGON OF A DIFFERENT COLOR comes out July 28! I love this cover! Who is that fire dragon on Marci's shoulder, hmm? At long last, the wait is over! The fourth Heartstrikers book, A DRAGON OF A DIFFERENT COLOR comes out July 28! What happened in China? Where's Marci? What the hell is Bob doing? I know book three left you with a lot of questions (because you flooded my inbox with them), but now the answers are finally upon us. A DRAGON OF A DIFFERENT COLOR is the next to last book in the Heartstrikers series (that's right! 5 books!). 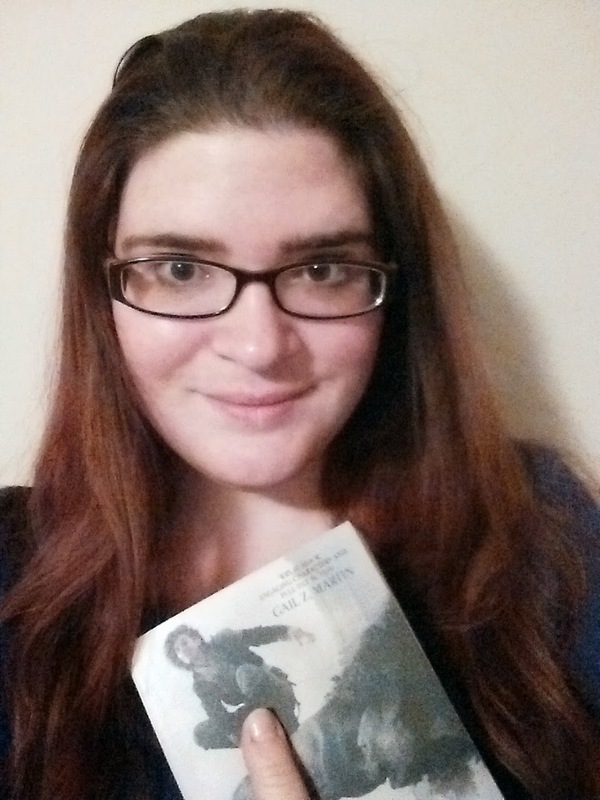 If you've liked the books so far, you are going to love this novel. It's huge, it's epic, it's full of dragon drama, Bob's pigeon wears a a cute little hat...I'm just totally in love with it, and I know you will be, too! Closer to launch, I'll be posting an excerpt from the new book on my website, so keep your eyes on the blog or follow me on Facebook and/or Twitter to make sure you get in on that sweet sample chapter action. Bethesda voice, "You know you want it." As always, thank you all so so much for reading. I couldn't do any of this without you guys. You're the reason Julius, Marci, Bob, Chelsie, and everyone else is here, and I really can't thank you enough. I really hope you check out the book. Happy Friday, and I'll talk to you again soon! 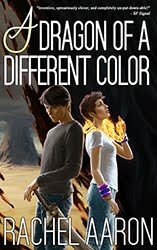 A DRAGON OF A DIFFERENT COLOR is the fourth book in the Heartstrikers series. If you're new, start from the beginning with NICE DRAGONS FINISH LAST! I promise you won't be sorry! Woot! Pre-ordered! Great cover! Why isn't it July yst? Woohoo! Time enough for a recap! You have a very um, interesting definition of "It's finally here!!" July 28 is like a hundred years from now. You know, give or take. Now, what I really want to be here is the actual release! So exciting! "Bethesda's unpaid intern." Heheh. I am very excited about this book. I commute two hours a day and have listened to your other books in this series a few times each already. Do you know the release date of the audio book as well? I'd also like an idea of when the audiobook is coming out. That's how I've enjoyed all the books so far and would like to complete the set that way! Agreed! He's been amazing, and that's what I'm gunna be waiting for! Ditto on seeking Audible .. is an audiobook edition planned? Did we get any word on if there will be an audible book or not? ?